Sit and rest in the shade on a decorative bench in Mt. 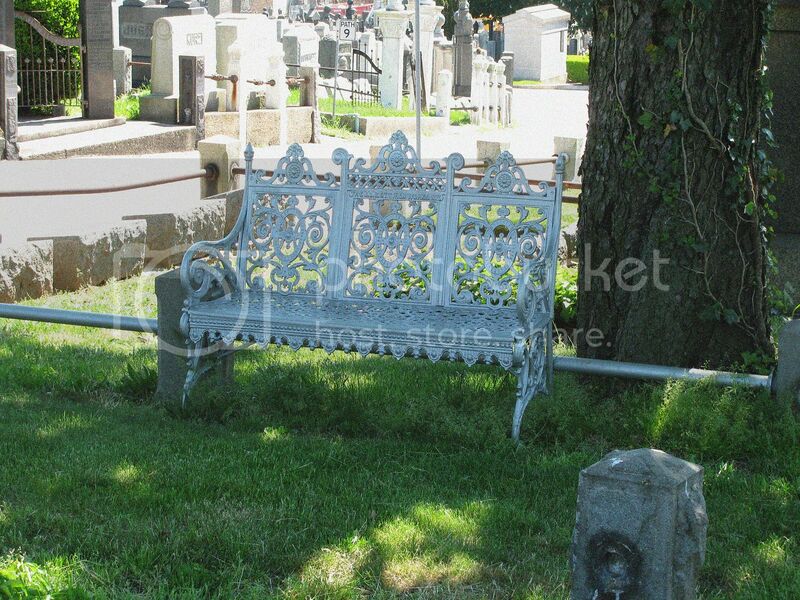 Zion Cemetery, Maspeth, N.Y.
Tracy has galleries of participants' shadow photos at her blog, Hey Harriet. Go see! Delightful shadow shot, Mary! Peaceful and beautiful place to sit! Have a very Happy Mother's Day! Looks like a wonderful place to rest and enjoy the day. Peaceful! all women around the globe! That looks like a lovely place to stop and relax for a while.